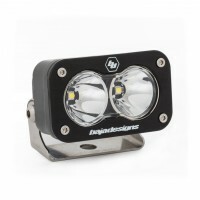 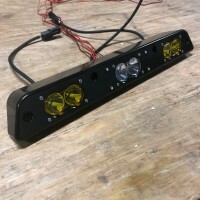 Please note: We are currently manufacturing a fresh batch of lights and should resume shipping at the end of January. 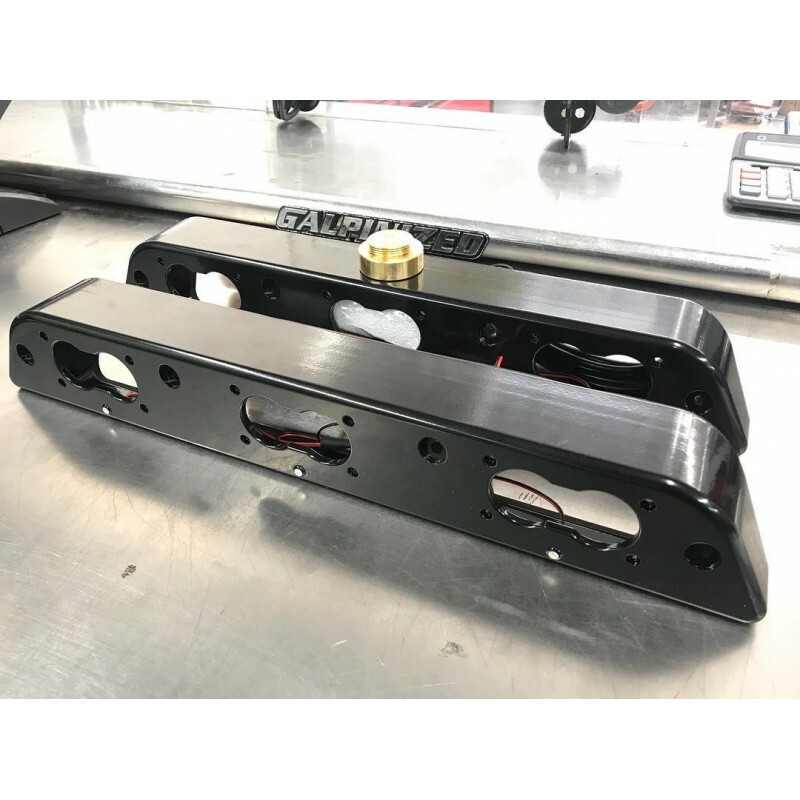 Our billet aluminium 3rd brake light for the 2017+ Ford F-150 Raptor and Super-Duty is the first light to market that allows for installation of 3 Baja Designs S2 lights and retains the factory styling of the light. 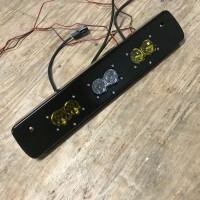 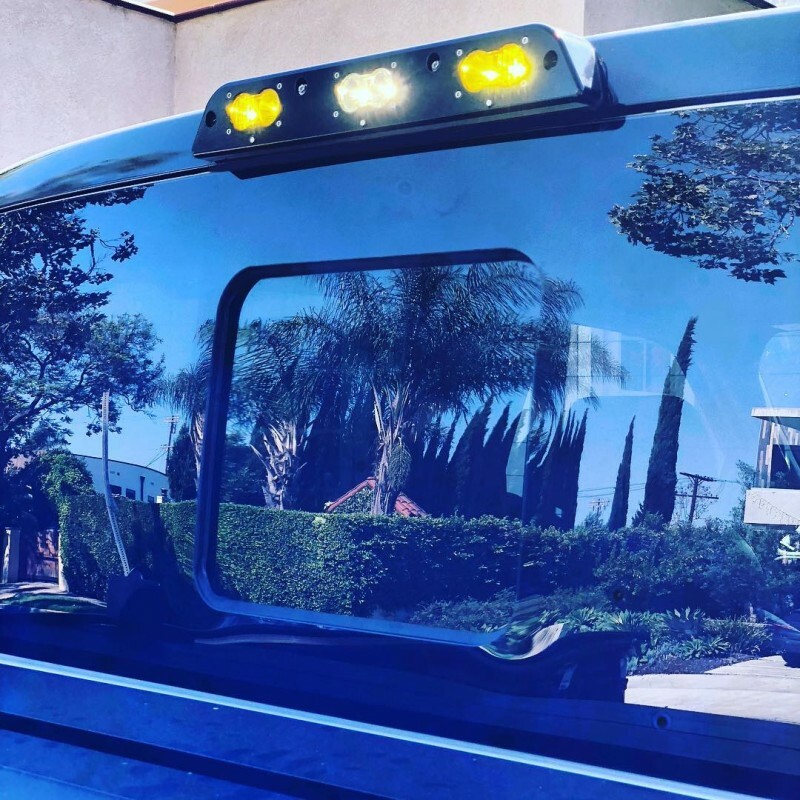 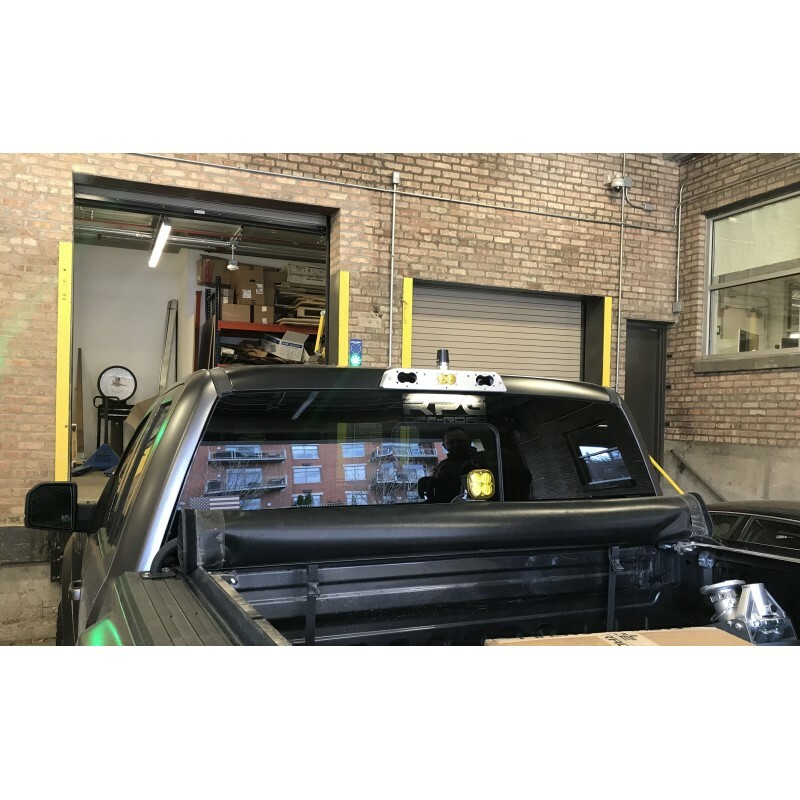 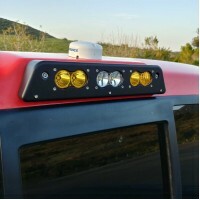 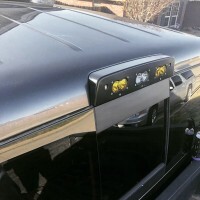 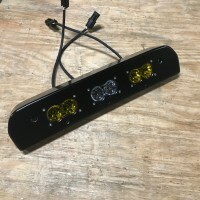 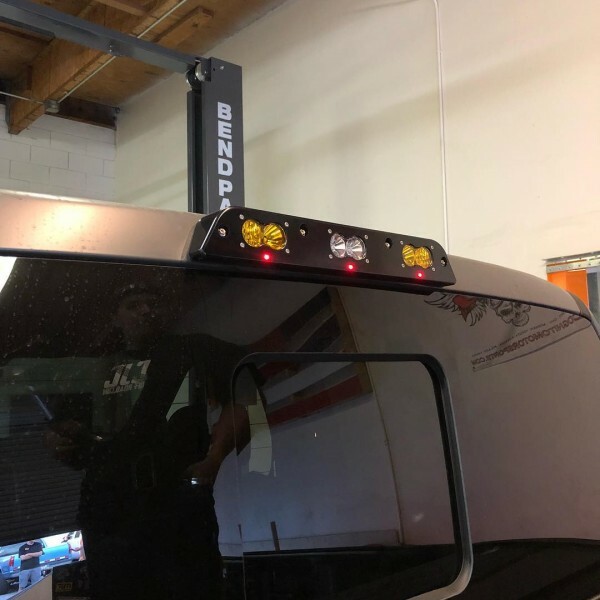 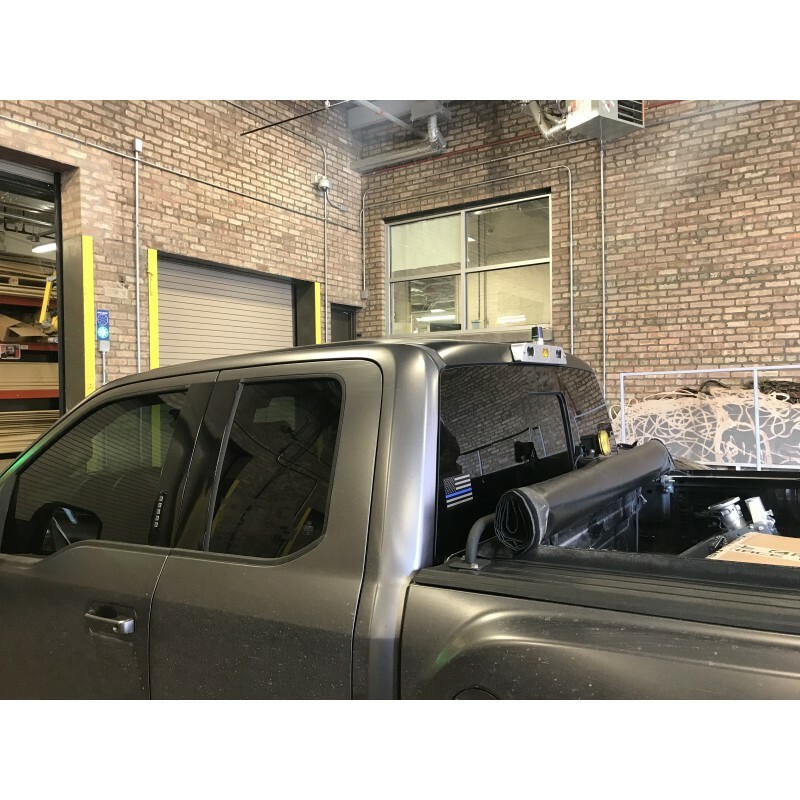 Super-Duty Fitment: This light does not fit trucks with a backup camera located in the 3rd brake light.